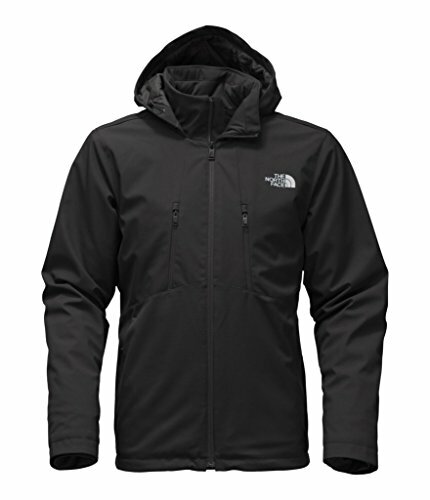 Insulated, windproof, virtually waterproof soft shell for aerobic outdoor actvities. Relaxed fit. 100% windproof fabric. Attached, fully adjustable, insulated drop hood. Secure-zip Napoleon chest and hand pockets. Internal gaiter cuff.